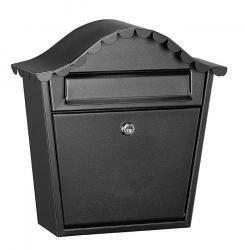 We provide a large traditional letterbox range, with popular individual designs, including our American Style Mailbox, SIROCCO Letterbox and much more for you to choose from. 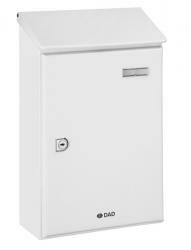 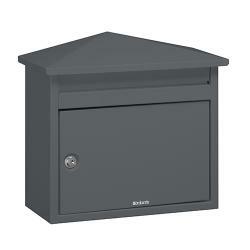 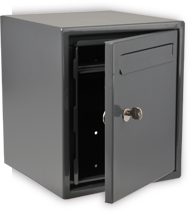 Our traditional letterboxes have been carefully chosen to assist all our customers needs with features such as a letterboxes capacity, height and width dimensions, letter opening dimensions and much more varying throughout our range. 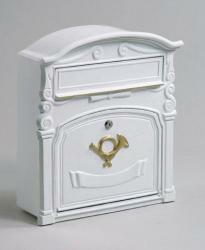 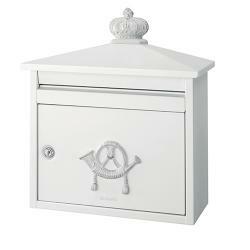 All our traditional letterbox and mailbox designs can be viewed in more detail when selecting the images below. 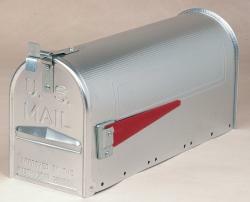 Or perhaps you're looking for a modern letterbox design to blend with the exterior of a contemporary property. 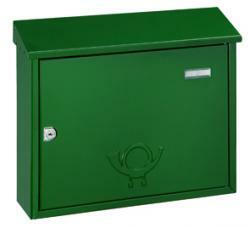 If you have any questions in regards to our traditional letterboxes or any of our products across the site, please do not hesitate to contact our friendly experts today.